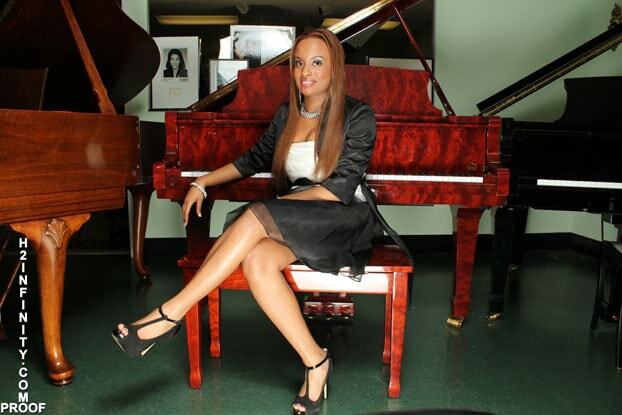 Megan Stokes is a pianist, teacher, composer hailing from Chicago, Illinois. Ms. Stokes has performed at a number of venues which include but not limited to: Universities, Women’s Day Services, concerts, church conferences, youth concerts, and festivals. She has appeared on television shows, radio broadcasts, and she has also worked as a pianist on the Empire television production. 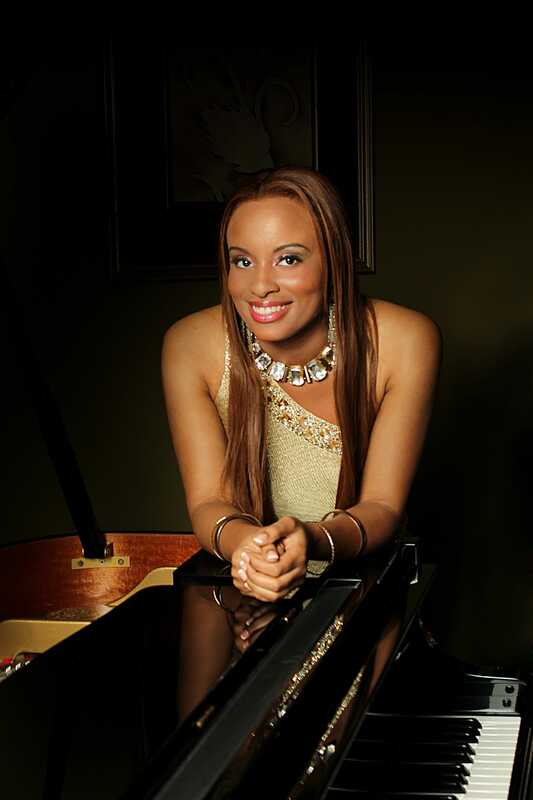 Megan Stokes received a bachelor's degree in piano performance from Roosevelt University Chicago College of Performing Arts (CCPA) and master's degree from Northern Illinois University School of Music. Megan has studied with some of the world’s most sought after pianists. Megan enjoys mentoring and instructing her piano students, she is a member of the Chicago Music Association and the Chicago Federation of Musicians. Ms. Stokes is a recipient of various music scholarships, prizes, and competitions. A beautiful talented pianist, representing the new generation of upcoming artist to come--fresh, exciting and praised for her unique sound she offers diverse styles and versatility with her playing. Ms. Stokes continues to receive accolades and awards for her achievement and for her talents.